So the new Samsung Galaxy flagship for year 2017 is going to be yours in less than a month from now. 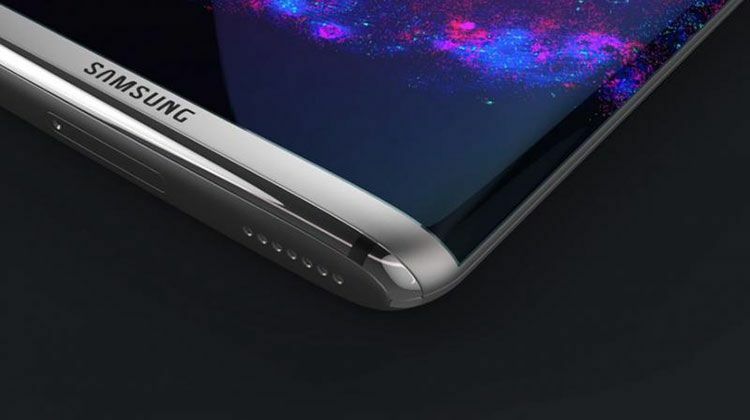 Yes, the launch date of Samsung Galaxy S8 and S8+ has been announced as 21 April 201 for USA and 28 April for the rest of the world. And the new gadget has much more than one may expected. It comes with the first ever 10 nm Snapdragon 835 processor. Both versions of Galaxy S8 and S8+ are LTE gigabit and Wi-Fi capable. This may mean download speeds of up to 1G bps. The Galaxy S8 and S8+ will have Android 7.0 preinstalled with 4 GB of RAM. The S8 has a display of 5.8-inch display, while the S8+ has a bigger display screen of 6.2-inch display. For selfie lovers, it has a 8 mega pixel front camera and a 12 mega pixel back camera.